A revolutionary device in the world of hair cosmetics. 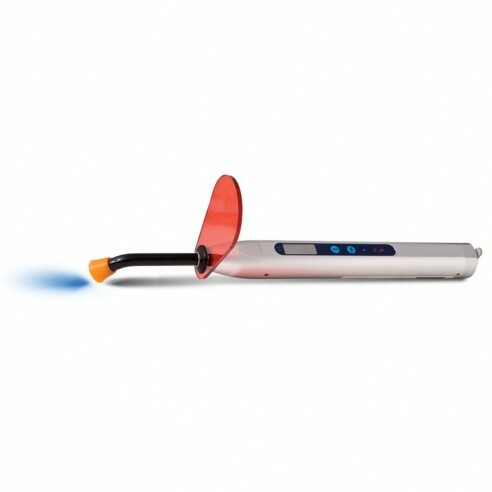 hg Laser produces a led light, which intensifies the action of keratin or reconstruction treatments, reducing working time. Its beam of light in contact with the hair is transformed into internal heat (not perceptible) creating a hardening of the active ingredients around the keratin of the hair, intensifying the action of polymers. The hg laser acts in the presence of proteins, melanin and water, eliminates all the mechanical action and strengthens the intensity of the treatments.